Somebody on Facebook the other day was telling me that nobody needs an AR-15 or an AK-47 to fight criminals. I say that that proposition is false because the truth of it depends on a falsehood. It assumes that in the absence of the individual right to self defense the citizen will either be defended by a superior outside force, government in this case, or that the level of criminality will always require less force than a semi automatic rifle provides to defend against it. If there was any doubt before Parkland, and for anybody even semi-conscious there should not have been, there is no doubt now that government will not defend We the People. It is now clear that well beyond Broward’s Cowards, armed sheriff deputies who not only did not even attempt to confront the killer but actively prevented emergency medical teams from entering the building to save lives for 45 minutes, the entire edifice of government from local school officials to the regional FBI offices to the Department of Education in DC and to Congress itself, failed catastrophically. Whatever else they were about it was not the protection of those kids and their teachers. Government is not about and has no perceived, legal or actual responsibility to protect you, me or any of the “Little People.” The only things they will protect is their own positions, perks and reputations. Nor is it clear that semi automatic weapons are overkill for defense against crime. Tell that to the Korean shop owners during the Rodney King riots. 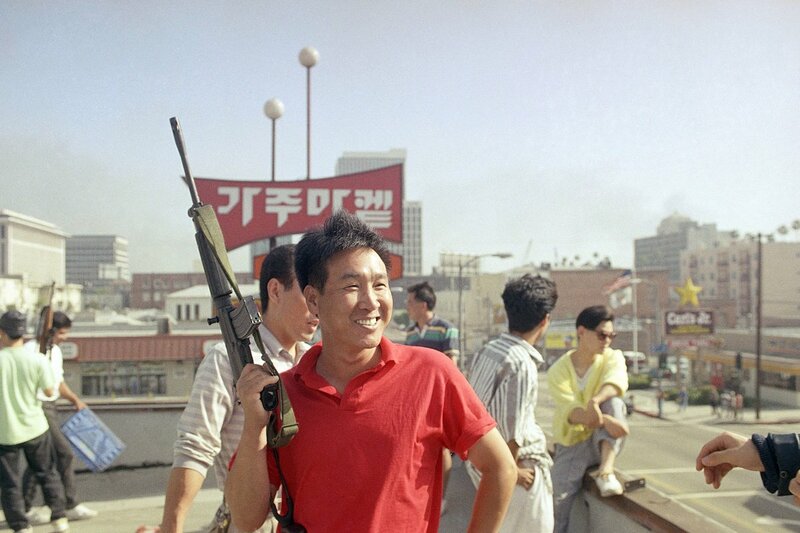 The odd home invader can be handled with a 9mm pistol, but as Los Angeles witnessed during the 1992 riots, burglaries are not the only kind of crime that householders and business owners are likely to face. Circumstances change, therefore the means of confronting those changes needs to change. Best not to wait until the criminals are my government coming to take my rights, my liberty and my life to realize that you need a semi automatic rifle. The odd home invader I can handle with a pistol or revolver, but those other assholes need stronger medicine. The image links to a really great article by Taxi Hack, recommended for your attention. But fundamentally, in a free society a citizen doesn’t have to show need to exercise a right. This whole propaganda push to disarm citizens only serves to demonstrate that the time when the government at whatever level is the primary threat to my rights, liberty and life is fast approaching if it is not already here. The question is fast becoming, “Shall the American citizen allow his cherished Republic to end with a bang or a whimper?” This is a false choice, of course, because it does not admit of other solutions. But to answer: worst case, whimper; bad case, bang, best case, stop the devolution into a police state before it gets to that point. 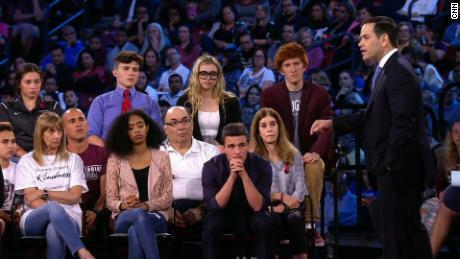 Following the Parkland shooting the Socialists kicked off a really slick and well prepared, astroturfed agitprop operation aimed, as it always is, against the private citizen’s right to possess the means of effective self defense against the government; you will note that no real mention is made of handguns, that will come later. You doubt me? Interestingly, the focus of the Left’s attack this time shifted more heavily to the NRA. Do you remember the nationally televised neo-Stalinist show trial set up by CNN? (Incidently, kudos to Marco Rubio and Dana Loesch for having the stones to take them on.) Still, weeks later, the anti-NRA drumbeat goes on. The reason is because the NRA rather generously supports politicians that share a regard, not to say reverence, for the 2nd Amendment. What they are trying to do is delegitimize the NRA so that accepting campaign contributions from them will be political poison. Will Americans have the moral courage to stop that with a political consensus or must we end with the awful, and false, choice, bang or whimper? Clearly those orchestrating the decline and fall of Western civilization want us to choose whimper. I’ve read history, I know where this goes. My first choice is a political solution; if and when that fails, I choose bang.